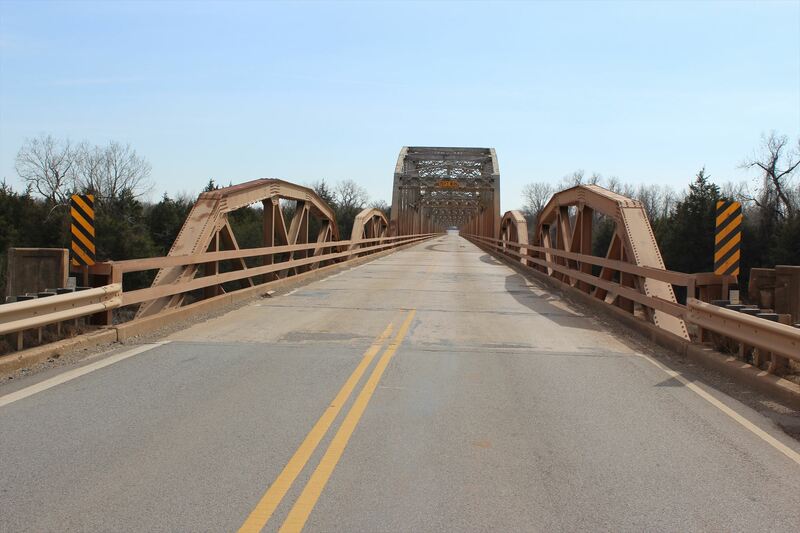 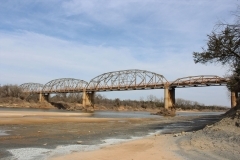 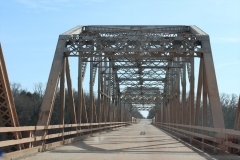 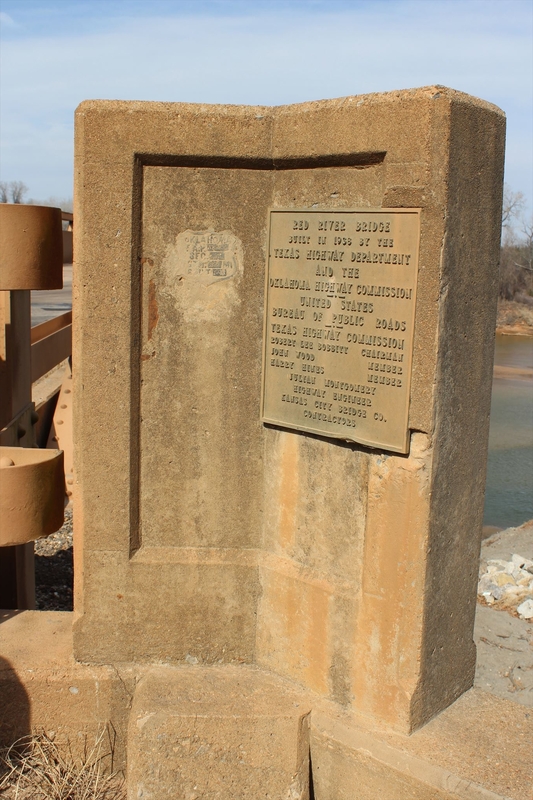 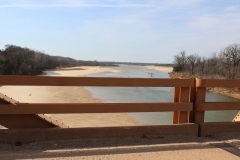 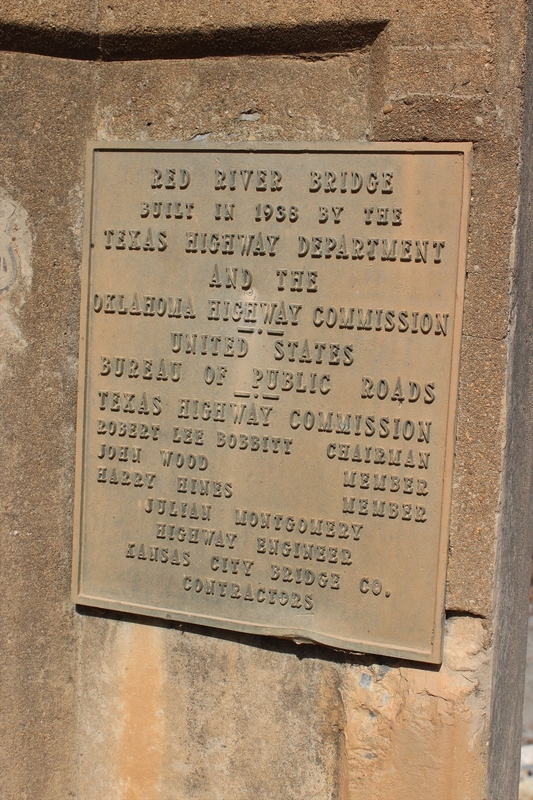 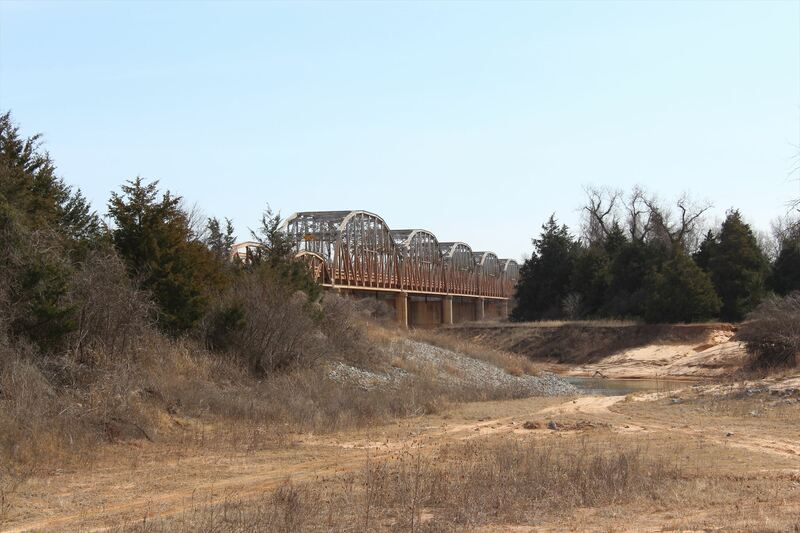 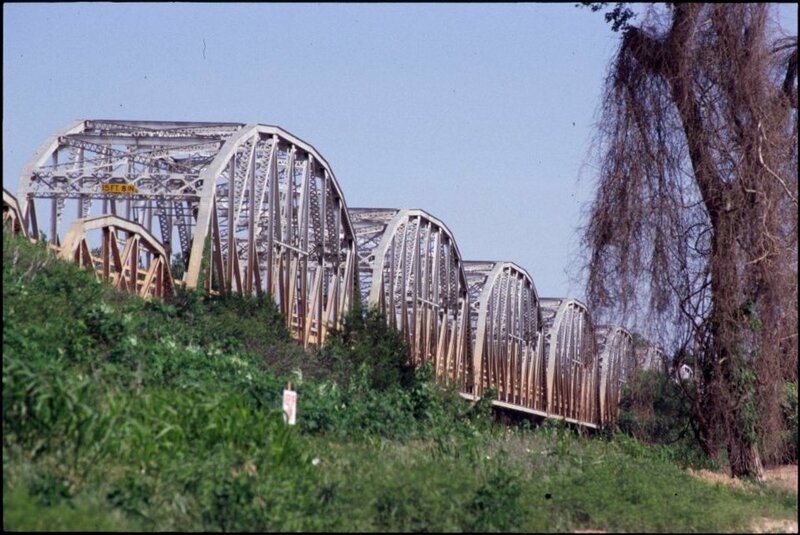 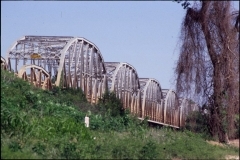 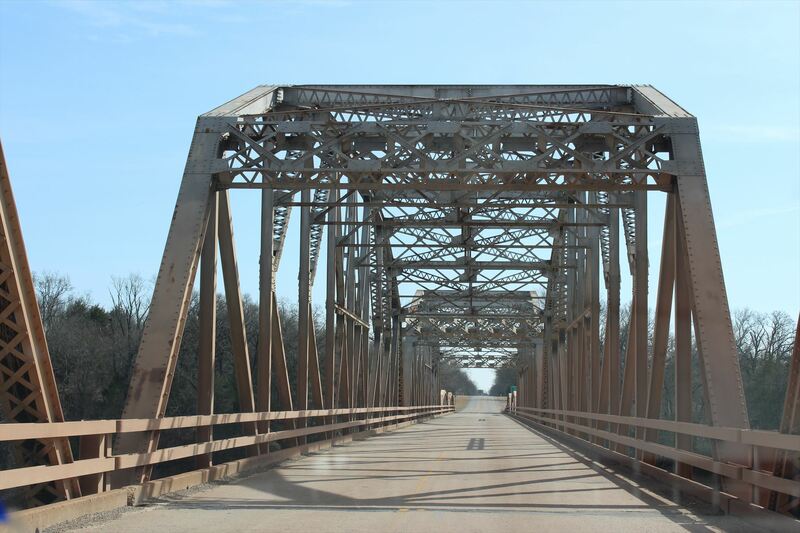 State Highway 78 Bridge at the Red River connects Bryan County, OK with Fannin County, TX. 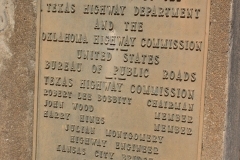 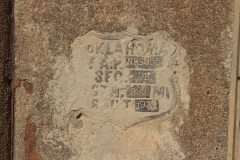 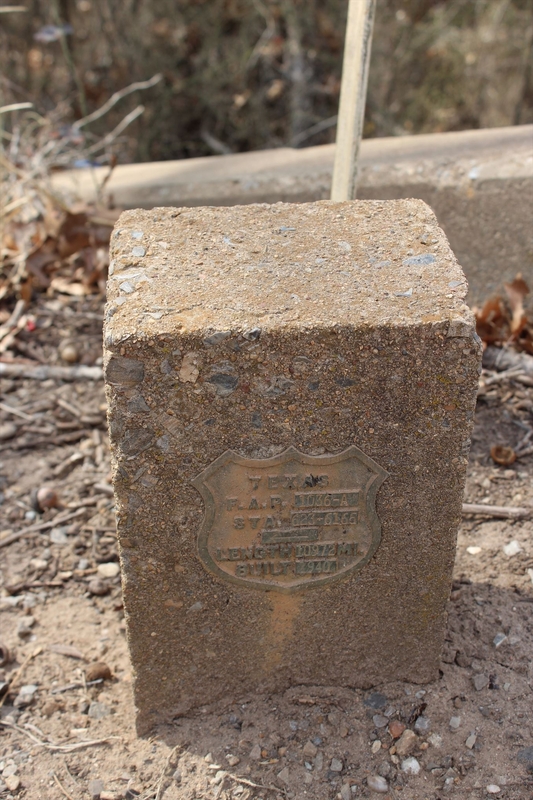 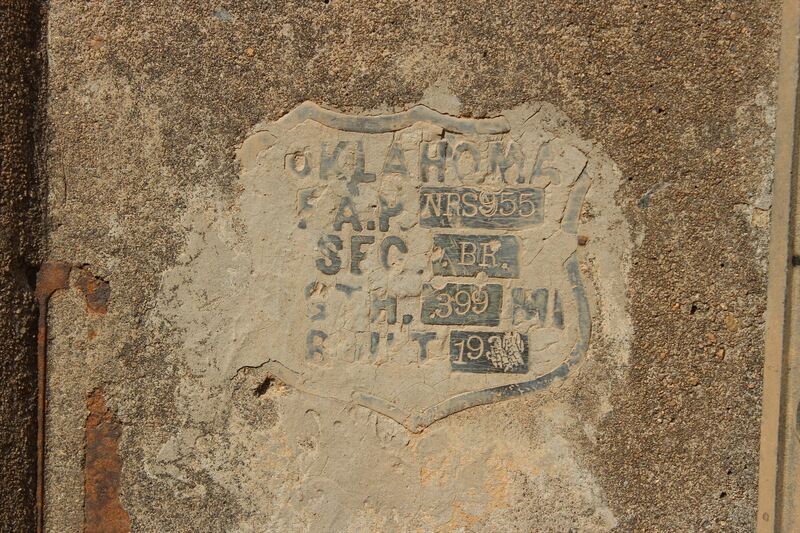 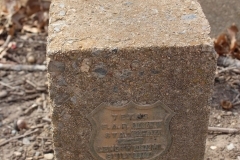 It was listed on The National Register of Historic Places on December 20, 1996. 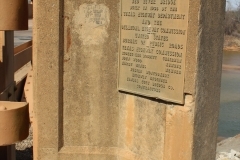 It was a National Recovery Secondary project.